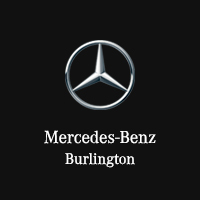 If you’re searching for a used Mercedes-Benz C-Class near Hamilton, then take advantage of the extensive inventory available at Mercedes-Benz Burlington. Choose from the C-Class coupe, sedan, or wagon and experience the impressive luxury and performance this model has to offer on the Ancaster road. 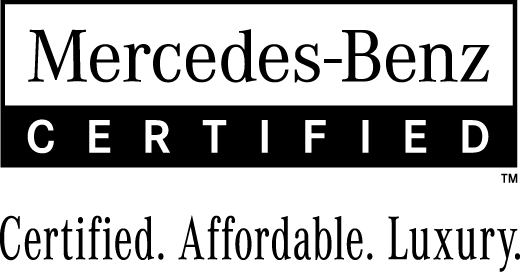 Browse the used Mercedes-Benz C-Class inventory below then visit us in Burlington for a test drive. Three interior styling choices: Standard, Sport Package, and the black-accented Night Package. Explore our online inventory before visiting us for a test drive! Feel free to contact us in the meantime with any questions about our Mercedes-Benz C-Class trim levels.